I’m always looking for new challenges in endurance sports. After finishing numerous well known cycling marathons, a couple of marathons in running and also long distance triathlons i realised that cycling is my real passion. For me in cycling there are still interesting challenges left like D+ Ultracycling Dolomitica. 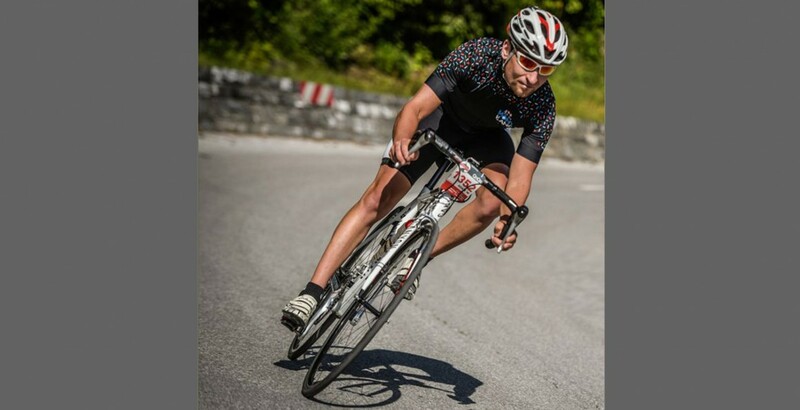 Tweet Pin ItAdam Bialek Data di nascita - Date of birth: 27.03.1985 Nazione - Nation: Germany Società sportiva - Team name: Categoria - Cathegory: self supported Corsa scelta Ultracycling Dolomitica Classic Descrizione personale/Personal description: I'm always looking for new challenges in endurance sports. After finishing numerous well known cycling marathons, a couple of marathons in running and also long distance triathlons i realised that cycling is my real passion. For me in cycling there are still interesting challenges left like D+ Ultracycling Dolomitica.